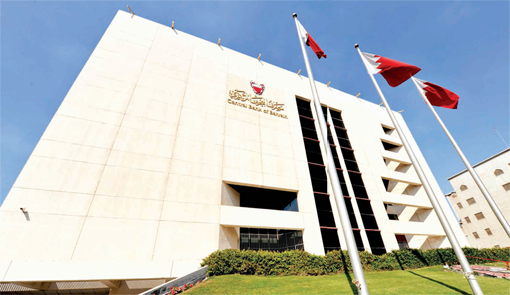 The Central Bank of Bahrain announced on Wednesday that it was raising the policy interest rate on its One Week Deposit facility to 1%, a 25 basis point increase from 0.75%. The increase in interest rate to 1% is the highest since 2009 and the second rate hike in a 12 month period. Rates were held at a record low of 0.5% since September 2009 until December 2015. The rationale behind another rate increase is due to the US Federal Reserve increasing its own interest rates by 25 basis points, similar to the events last year. The Fed is predicting a faster pace of increases in 2017, which could translate in further action from The Central Bank of Bahrain. Saudi Arabia and Kuwait also raised a range of rates. Saudi Arabia increased their reverse repo rates to 0.75% (up from 0.5%) and kept its repurchase rate unchanged at 2%; while Kuwait’s Central Bank hiked its discount rate by a quarter of a percent to 2.5% in order to maintain competitiveness of its currency. Conversely, Qatar decided not to follow in the footsteps of the other Gulf nations and opted to maintain interest rates at the current level, a similar response to last year’s Fed rate hike. However, having its currency pegged to the US dollar will make it difficult to resist pressure to hold rates at the current level, especially after the Fed’s forecast of further rate increases in 2017. Despite a large budget deficit being predicted due to low oil prices, a year-on-year non-oil sector growth rate of 3.6% is helping Bahrain this year and overall growth is expected to improve in 2017 in a higher oil price environment, with year-on-year real GDP growth predicted to rise from 2.9% this year to 3.4% in 2017.